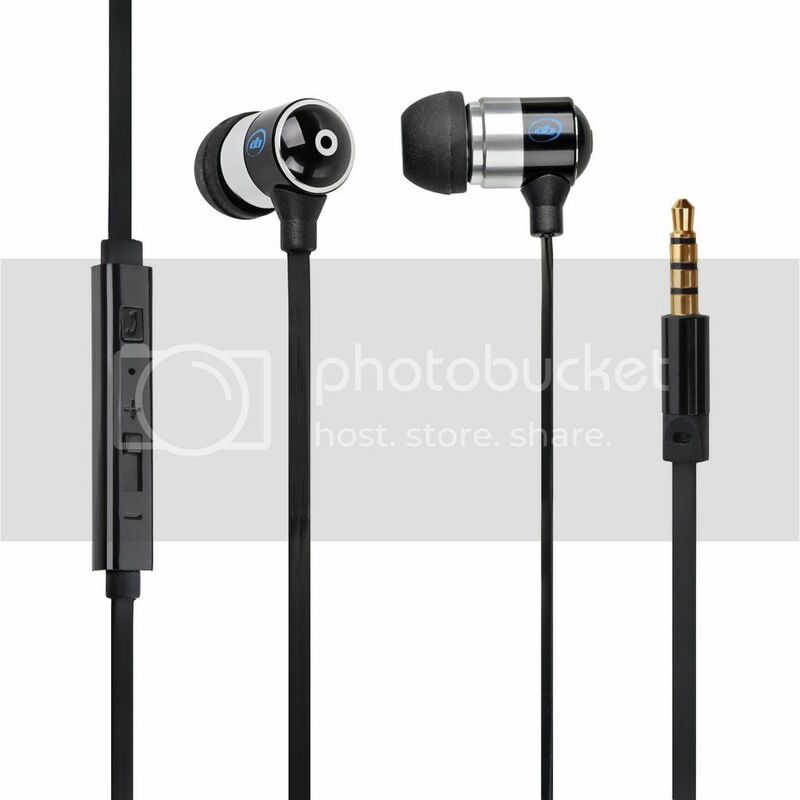 What I love: We are constantly buying headphones. I mentioned that last week. This week it was Elijah's turn to get a new pair. 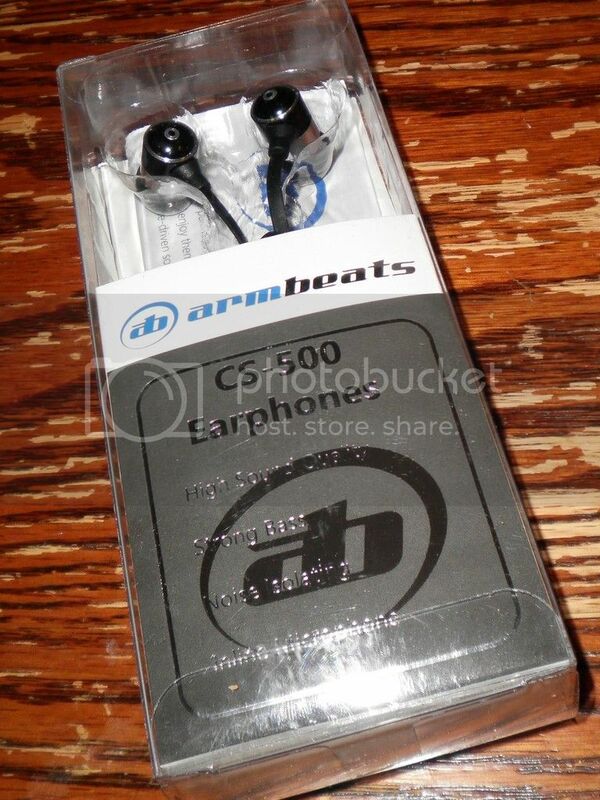 Armbeats CS-500 In-Ear Headphones are a great looking pair of earbuds. Back and silver with a flat style cord that prevents tangled wires these are wonderful for spending more time enjoying what you are listening to and less time untangling. They are very quality looking and feeling. I think they will be quite durable even thrown in his bag over and over with his tablet. For Elijah the small ear tips fit just perfectly and comfortably in his ears. He doesn't really jump around while he is using these but they stayed in when he got up and walked to the kitchen and back. They do also come with ear wings but he doesn't like the feel of wings in general so said though they are very comfortable if you are going to the gym or being more active than just general walking they would be great. The buttons are nice sized and work well. The slider is smooth. 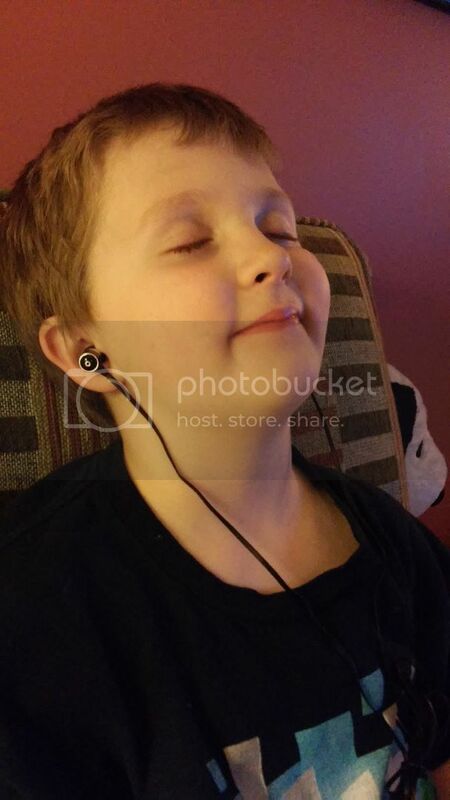 As for the sound, Elijah uses them mostly for listening to youtuber videos and music. The videos are great, the voice clear and sounds great. As for the music they are very fair. Obviously they are not top of the line, but for the money they are really good value and no more than he really needs. They have great bass, quality acoustics. I thought they are well worth the price. I reallylike them and give them 4 out of 5 stars. Would I recommend them to my family and friends? YES! Would I buy them myself based on my experiences with this review? YES!